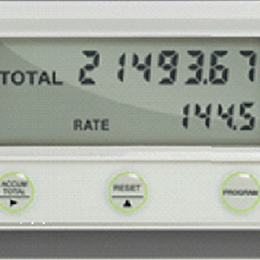 The DFM is a well proven variable area flowmeter for the measurement of clear liquids and gases. It is simple in operation, easy to install and requires no maintenance. 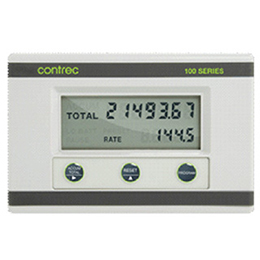 It gives you a clear visual display of flow rate and has the option of relay outputs for high and low flow alarm conditions. 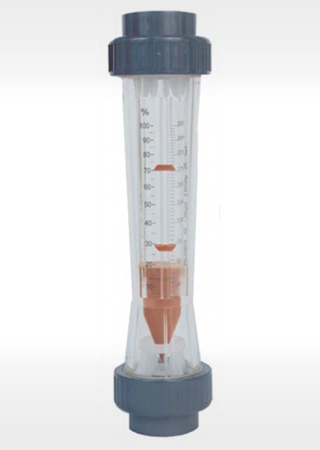 When a fluid flows through the vertical tapered metering tube, the float will rise until a point of equilibrium is reached, where the downward weight of the float is balanced by the upward thrust of the fluid. 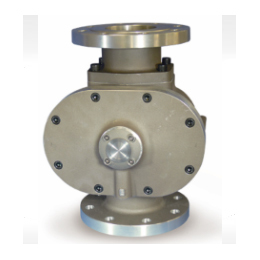 This point will represent a specific flow rate. If the flowrate increases, the float will rise to a new point where the new upward thrust of the fluid is balanced by the weight of the float. For a given set of fluid conditions, the float will be stable at positions that can be marked on a graduated scale on the tapered tube. These divisions can be calibrated in units of volumetric flow. – the density and viscosity of the fluid. 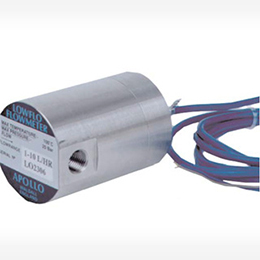 The flowmeter should be installed with the flow vertically upwards through the flowmeter. 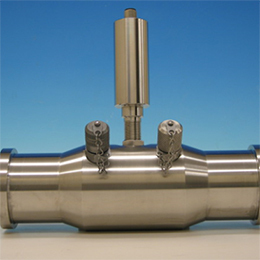 For accurate results, ensure that the pipework is vertical to within 3°. The standard socket connections are for use with rigid PVC imperial pipe. 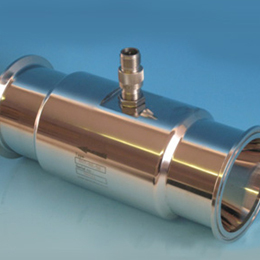 There are optional BSPF inserts available in stainless steel . 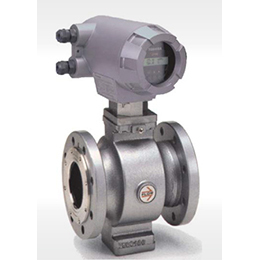 When used with liquids, valves may be placed upstream or downstream of the flowmeter. 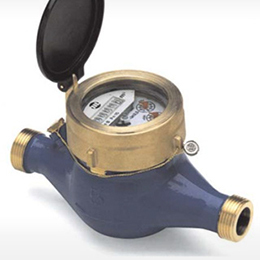 When used with gases, a valve should always be downstream of the flowmeter. Up to three reed switch volt free contacts can be added to the flow tube. A magnetic float is used to close the contacts on passing them with increasing flow. The contact will remain latched until the flow causes the float to drop below the contact and open the switch. 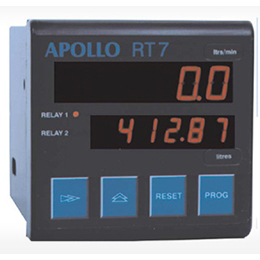 The contacts are rated at 240V 5A max.